Some 150 years ago, if you wanted to listen to music, you would have to perform it yourself or be in the presence of musicians. With Thomas Edison’s phonograph in 1877 came the ability to record music. At that point, the ways that people could be musical changed forever. Humans could artfully organize their musical worlds around recorded music that they did not necessarily create themselves. Since then people have engaged in an endless array of musical endeavors that have been recorded. In fact, the ability to record music has shifted our musical experience – from both a maker and a consumer perspective. The question is: has students’ learning kept pace with these changes that started happening more than a century ago? Or, is it way past time for music education to undergo a metamorphosis of sorts, as some scholars have suggested? I teach music and conduct research in the area of music curriculum development. What is currently offered in music classes is almost exclusively large instrumental and vocal ensembles that perform under the direction of one person. However, there has been a fundamental shift in how people experience music in the world. I believe music classes today should teach students to create, record and share their music that comes from their personal interests. The average American adolescent listens to music for approximately 4.5 hours per day. So, 18 percent of all of the time in their lives is spent bathing themselves in the sounds that inspire them. Much of the music that adolescents listen to is created digitally and produced through software, keyboards, touch pads, guitars and drums kits. However, music in the schools is based on conservatory models of musical transmission with roots in Western European art music. Almost all school offerings are classical music-based. Furthermore, classical music accounts for merely 1.4 percent of music sales in the world. Yet, nearly all school music offerings are classical music-based. So, we have a supply-and-demand crisis in school-supported music teaching and learning. 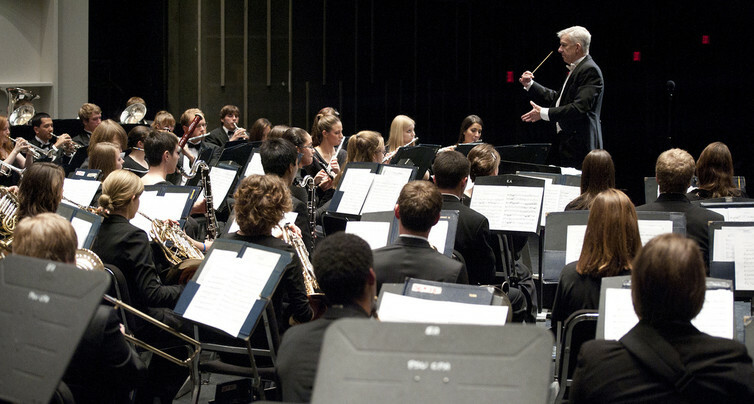 Music classes do not offer what most students want to learn. As a music teacher in the state of Michigan for nine years (before becoming a music professor), I saw many students who loved music, but just didn’t love the school music options. 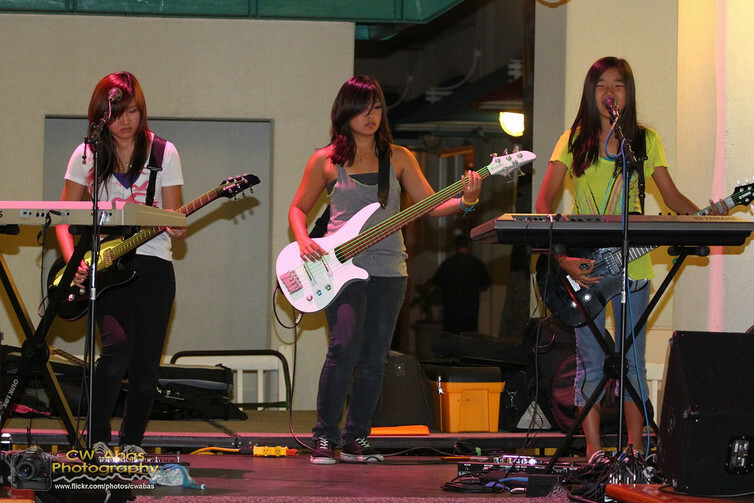 Only 10 percent of students at the secondary level nationally end up enrolling in music classes. What should a music teacher look like? What kind of music teacher would it take to make a 21st-century music classroom come to life? I would like to suggest here that perhaps the perfect example of the skill set required of a reenvisioned music teacher can be seen in the life of a music producer. These professionals are part musician, part technician, part guidance counselor and part magician for the artists that they work with. The following music producers could be inspiring examples for music teachers. 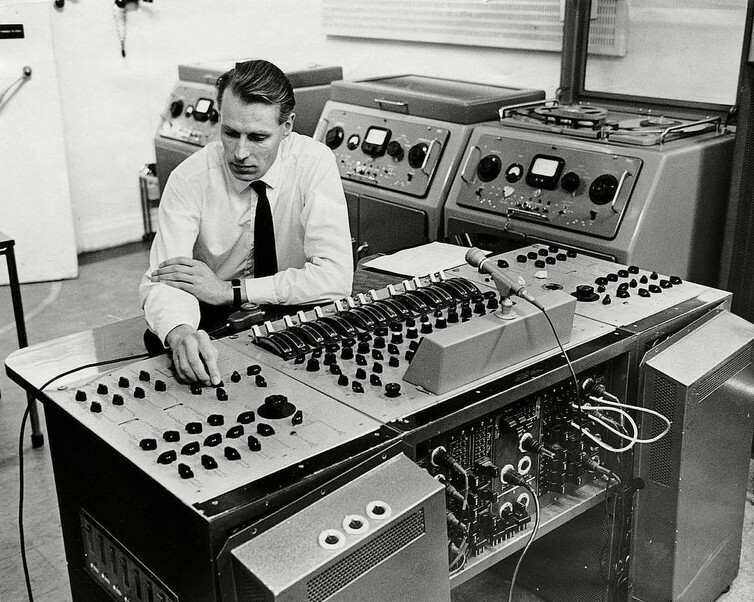 Sir George Martin could work with the Beatles at multiple levels. Sir George Martin, music producer of The Beatles, the most popular musical group of all time, assisted the group on a number of levels. A second example is Phil Ramone, both an engineer and a music producer who worked with singers and musicians to develop their ideas and use the latest technology to share with the world. His professional demeanor and knowledge of how to get the most out of studio musicians helped Paul Simon record his song “Kodachrome” in the legendary Muscle Shoals recording studio, with the Muscle Shoals Rhythm Section (MSRS). Knowing how to work with people is essential in the studio and studio as classroom. A third teacher role model is Phil Spector, known for his “Wall of Sound” production technique – using large, somewhat unconventional ensembles including multiple acoustic and electric guitars being doubled and tripled for emphasis. Spector was an expert at where to place a microphone to capture the best sound of an instrument, amplifier or voice. He had a command of the mixing console, latest sound-enhancement technology and methods to capture audio. Music teachers could learn from the above examples on how to be a music producer, along with helping students in multiple other ways. Our world now has digital ways – via computers and the internet – to do most of the things that music producers have done in studios in the past. This has made what was once a very expensive unattainable task quite economically manageable. What if students learned to record their own music? Functioning as music producers, music teachers could guide students through challenges such as: How can multiple bands perform in the same room without bothering other bands via headphone hubs? How can students learn to mix tracks to their liking? How can students build an online artist profile to connect with the greater musical world? Recorded music along with live performance are the primary ways that people experience music, so I would like to suggest that more than half of the time spent in 21st-century school music education should be about students learning how to make their own music – with an emphasis on recording and sharing it. And music teachers should be equipped to help students realize their creative vision. This article was originally published on The Conversation. Read the original article. Reposted under a CC license.